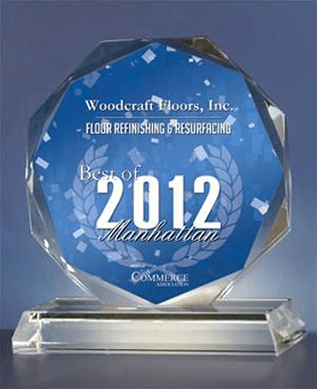 WoodCraft Floors, Inc. is an owner operated business that has been working	with hardwood floors since 1985 in both the Tri-State area and Long Island,	as well as internationally. For more than 25 years’ we have been collaborating successfully with	architects, designers, homeowners, construction companies, property managers,	museums, schools and many other types of clients. Among the many hardwood floors that we have installed, repaired, restored	and/or refinished in New York City locations we can include Barneys, the	Museum of Natural History, Nike Town and the Audi show-room on Park Avenue,	as well as many more. 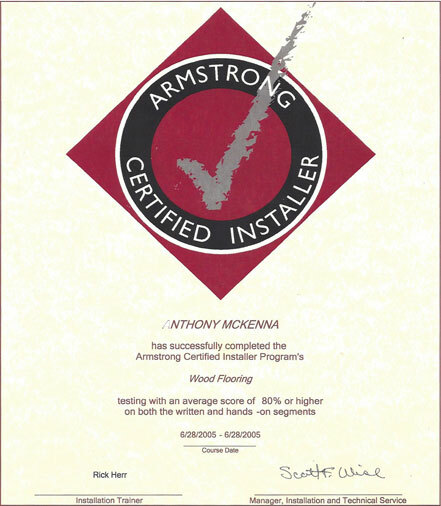 All of WoodCraft Floors Inc.’s experienced and skilled workmen are	fully trained in the most up to date hardwood floor installation, repair	and finishing techniques and use the greenest, most environmentally friendly	wood-finishing products available. We take pride in our high quality craftsmanship and our attention to every	detail of each job we undertake. We realize that your hardwood floor is	a costly investment and we will install, repair, restore and/or refinish	it to the best of our ability and your complete satisfaction â	at a very affordable price. We are confident that when we are done, on	budget and on time, your hardwood floor will be an eye-turning talking	point and will enhance both your property and your business in every way. 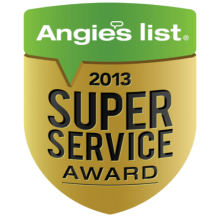 Our customer service staff are polite and courteous and will always take	the time needed to respond to your questions. We will be pleased to give	you a free estimate before undertaking any job, no matter the size. 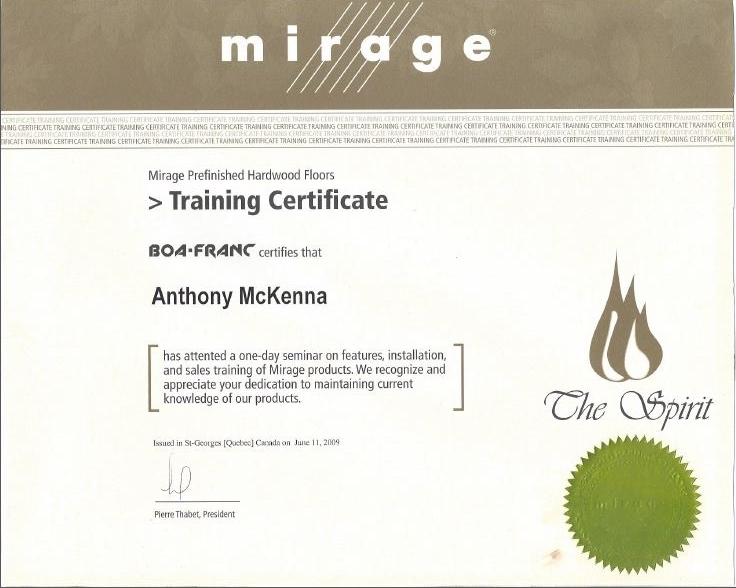 Our	craftsmen are fully insured and licensed and we will provide certificates	of insurance on request. (212) 587-3512 for NYC, (516) 404-0371 for Long Island, or (718) 325-0666	for Bronx/Westchester and we’ll be happy to give you a free quote.